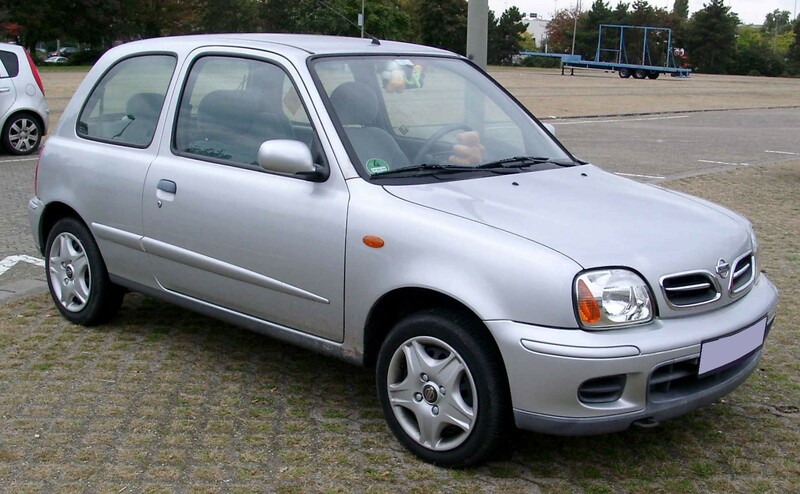 The Nissan Micra is one of those models of car that seems to have been around forever. While some of the earlier models might not look all that attractive to you, the later versions are very good looking and economical to drive as well. 1982 was the year when the first ever Nissan Micra was put on sale, although it was a year later before it reached European roads. If we look back at those early models they look a world away from the sleeker and more rounded Micra models now being made. However, right from the start this Nissan car was popular around the world. The car has received a number of facelifts in the decades since it was first introduced. In fact, the current models are part of the fourth generation of the Micra. With there being a number of different versions of the car in each generation it is clear that there is a lot of choice when it comes time to buy one. As we have just seen, you can choose from a lot of models when you decide to buy a Nissan Micra. This means that no matter what your budget is you should be able to find one that fits the bill. Whether you want a cheaper, boxier older one that represents good value for money, a sparkling new model that looks fantastic or something in between; you will find a Micra that is right for your needs. Because it is a compact city car you can also expect it to be cheap to run as well. It is highly fuel efficient, especially in the later models. It is also, perhaps surprisingly, fun to drive and with a decent amount of power. When it comes to reliability it also scores very highly. It is typically seen as an ideal first car for a new driver but it is also a good choice for just about anyone really. One of the most important factors when buying a car is the insurance group it belongs to. Even if is cheap to run in other aspects, a high insurance group will mean that you need to pay out a lot for it every single year. In the case of the Micra, most of the models are very reasonably placed on the scale of insurance groups. For example, if we look at the models built between 1993 and 2002, the majority of them fall into the level 7 group. This isn’t the lowest group around but it should give you a reasonably low insurance quote. Some of the models with bigger engines or sportier aspects come in at a higher group, so be sure to check the exact model before you get a quote. For newer models, most of the cars are a bit higher rated, with many of them being rated as group 10 or 11. There are some Micra models that are rated lower, with the 1.0 litre models tending to come in at group 6. However some are higher as well so again it pays to be careful and get a quote on the right one. The Nissan Micra is a fun car and the newer models are regarded by some critics as being among the best looking of the superminis. Other people aren’t so keen on its looks but its value for money offering is hard to argue with. It might not be your idea of an exciting car to drive but if you give it a try you might find that it gives you a decent driving experience at an acceptably low cost.